Hi Tampa Bay, Alex back with an event update! 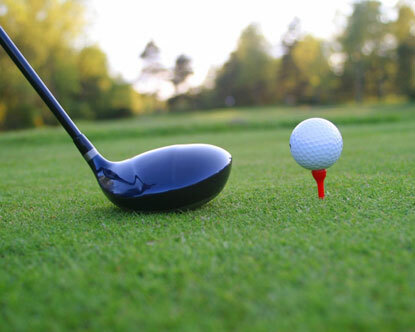 Those of you who enjoy playing golf or spending time outdoors with friends and family, should head on over to the 6th Annual Heritage Golf Classic Fundraiser next weekend! The Heritage Golf Classic Fundraiser is taking place on Saturday, September 24, 2011 at Westchase Golf Club. Tee Time: 8:00a.m. Luncheon Reception: 12- 2p.m. Spend the day playing golf for a great cause! Register today at www.blackheritage.org. Have a great weekend and check back with us next week for updates on Things To Do in Tampa Bay.